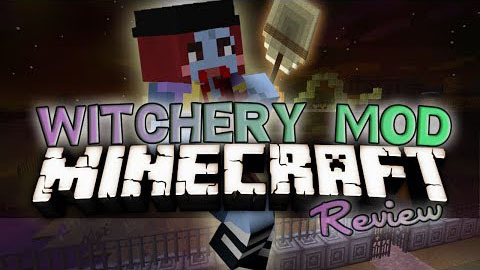 Witchery Mod provides several branches of witchcraft for a new witch or warlock to try their hand at. Witchcraft does not really resemble the flashy spell-casting performed by wizards and their ilk. There are no lightning wands or spell books, enchanted armor or flaming swords; instead, a well tended witch’s garden will provide a lot of helpful ingredients for magic that will get you out of the occasional scrape. There are of course darker sides to magic; and although these may bring power more quickly, the cost may be too high. Making bargains with Demons may not always go to plan. 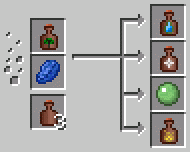 Create some otherwhere chalk and infernal chalk and try some more complex rites (teleporting with Waystones is fun).